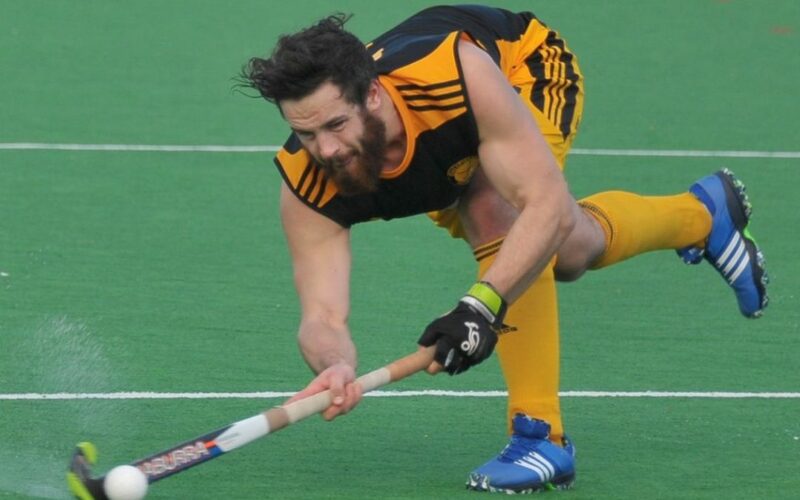 The loss of gun defender Trent Lett is a blow for Dalefield as they aim to win their third Wellington premier division men’s hockey title in four years. Lett has gone overseas and is very unlikely to play again for Dalefield this season, and so integral a part has he played in their championship title wins in 2015 and 2016 and runners-up finish last year, his absence will mean at least subtle changes to their tactical approach. Nobody understands Trent’s importance to Dalefield better than his brother, Dane, who now has the role of player-coach. “Losing Trent would be a decent blow to any side, he’d have to be one of the very best defenders in the competition,” Dane said. One of the players in that category is promising youngster Jacob Harp who has been part of the squad for a couple of seasons and has impressed Dane with the progress he has made over that period. For Dane, the loss of brother Trent does mean that there will be “tweaks” to his team’s game plan when they play Naenae at the National Hockey Stadium in Wellington today. That Dalefield will start warm favourites to beat Naenae cannot be argued as they have won all four of their matches to date and sit equal top with defending champions Hutt on the points table. Dane sees things rather differently, noting that Naenae have picked up several players from the Indians squad who no longer play at premier division level and are a much stronger unit than their position suggests. “To me, it looks the biggest challenge we have faced so far this season so we’re certainly taking nothing for granted.”. Also facing their toughest test of the season today will be the Dalefield women’s team who will continue their bid to make it a three-peat of Wellington premier division titles this season with a match against Victoria University at the National Hockey Stadium. Dalefield are second on the points table with 13, two behind Hutt, with both sides having won all four of their games. Nipping at their heels is Victoria University who have won three from four and have scored more goals than Dalefield, 11 against 10.